Wow! 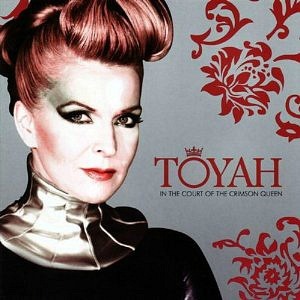 You can really feel the energy coming from this new wave track by Toyah. Very original, alternative music and having not heard it for such a long time it sounds so fresh, even though this is from the early 80s! Plus, you get meaningful lyrics. This puts much of today's music to shame. Thunder In The Mountains reached #4 in the UK singles chart during October 1981, making this the third consecutive Top Ten hit for the band fronted by Toyah Willcox. It was the band's eighth single release overall. The band were active between 1977 and 1985 before splitting-up. 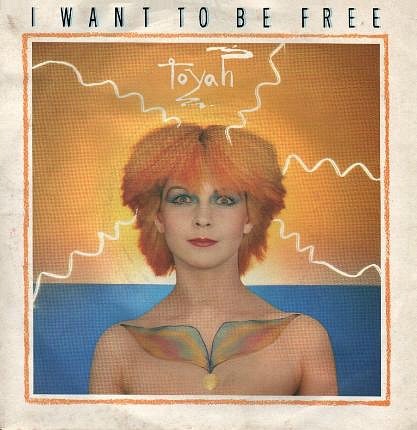 Since 1985 Toyah has released material as a solo artist, but her only hit was the debut single Don't Fall In Love (I Said) which peaked at #22 in April 1985. It featured on the debut album Minx which reached #24 in the UK album charts. 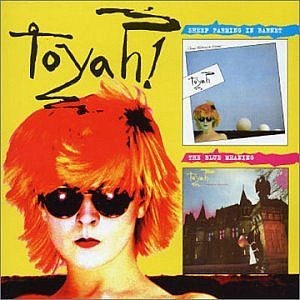 This was Toyah's only successful album as a solo artist. 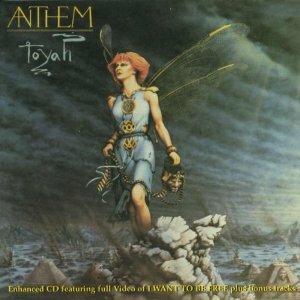 This was the first of two single releases from the album Anthem (and Toyah's first single to break into the Top 40) and featured as the lead track on the EP Four From Toyah. The three other tracks were Revelations, War Boys and Angels And Demons. The EP peaked at No.4 in the UK. The video clip is from Top Of The Pops, and this was the first song that the band performed on the show. 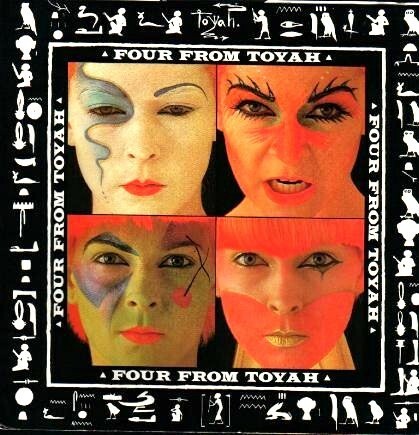 Released on 7th May 1981, this was Toyah's seventh single release and the second from the album Anthem. The song reached #9 in the UK. The clip above is the official promo video.